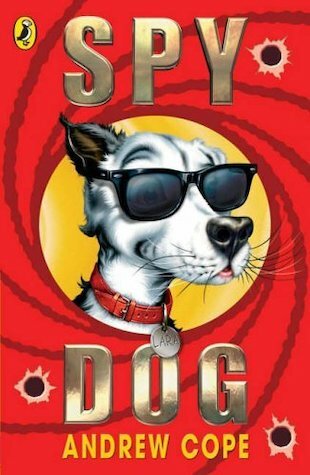 Andrew Cope is the author of the hugely popular Spy Dog and Spy Pups books about the highly trained secret agent dog Lara. Andrew Cope has won several awards for his Spy Dog series, especially those voted for by children. These include the Richard & Judy prize, Red House award, and Nottingham and Doncaster Children’s Book Prizes.